A duet is a musical composition for two performers who have equal importance to the piece: aromatic and flauvorful, two key characteristics of this line of wines. 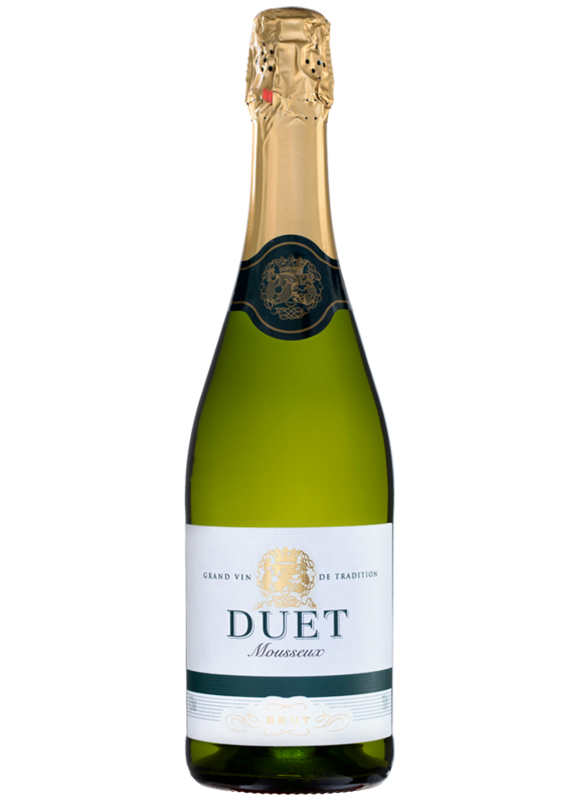 Duet White Brut is made of airen and viura grapes from controlled vineyards in the area of Valdepeñas. To go exclusively as an aperitif for fish or seafood dishes. Delicious with Japanese food, nuts, cheese or even desserts.